This article was originally published on FloridaCitrus.org and has been reposted to the PathSensors blog. All credit goes to the Florida Citrus website. Citrus greening (also known as Huanglongbing or HLB) is a disease spread by an insect called the Asian citrus psyllid. The psyllid feeds on the stems and leaves of the trees, infecting the trees with the bacteria that causes citrus greening. Greening impairs the tree’s ability to take in nourishment, ultimately resulting in fewer and smaller fruit over time. Once a tree is infected, there is no cure. 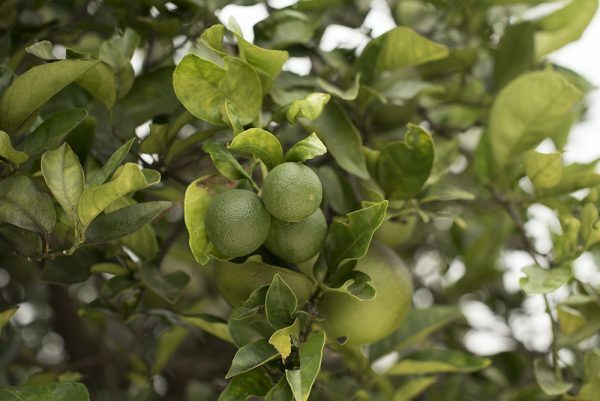 Greening slows the flow of nutrients, impairing the tree’s ability to properly mature, resulting, in some cases, in smaller and sour tasting fruit. That said, there is a very high standard for selecting high quality fruit and culling oranges to ensure that only those that are unaffected by greening are used for juice production and consumption as whole fruit. 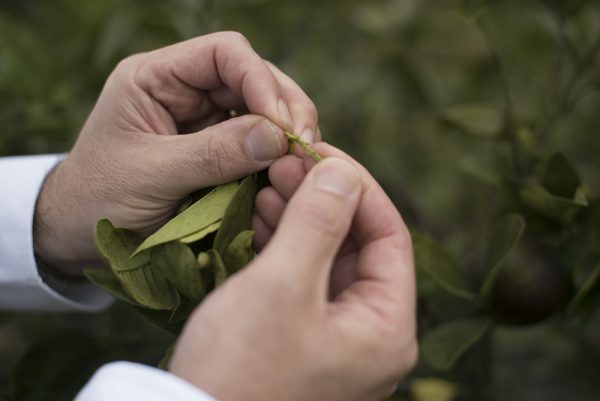 Symptoms of citrus greening often appear on the leaves of orange trees with yellow spotting and veins. 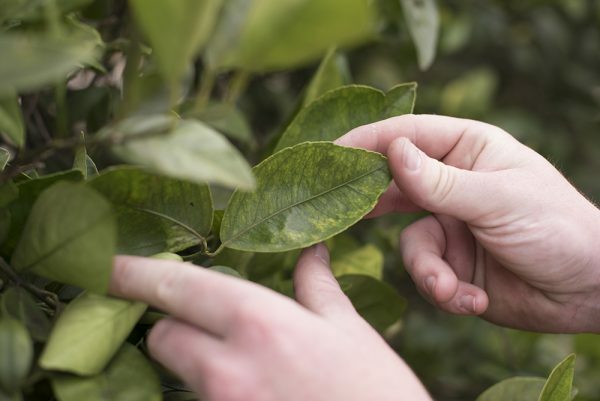 Unlike the yellowing that can result from a lack of nutrients, citrus greening-affected leaves have irregular splotches and the fruit can become misshapen and bitter. For an effective diagnosis, horticulturalists are brought into groves to identify the disease. 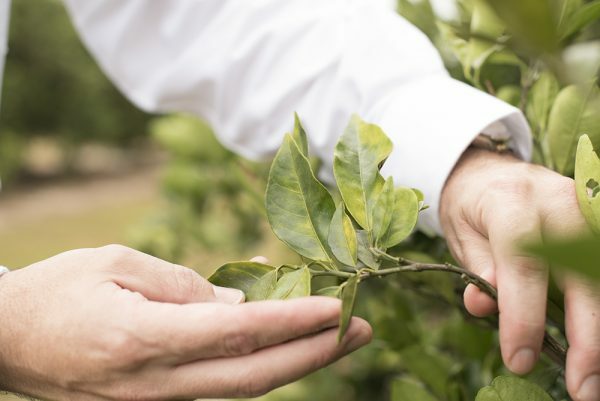 PathSensors is working with researchers and government organizations across the United States to develop early detection diagnostics for HLB.